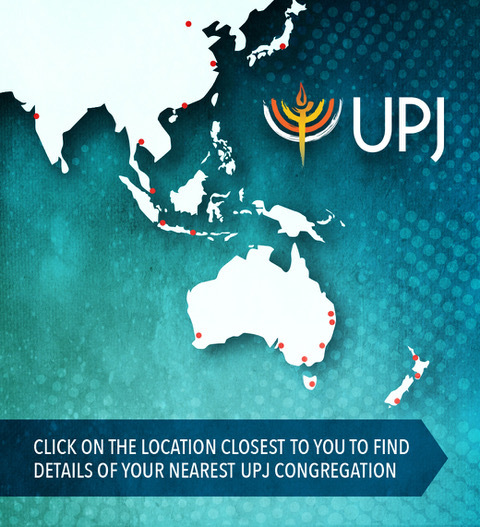 The UPJ will host a third mission to Poland and Israel on 7-22 October 2015. 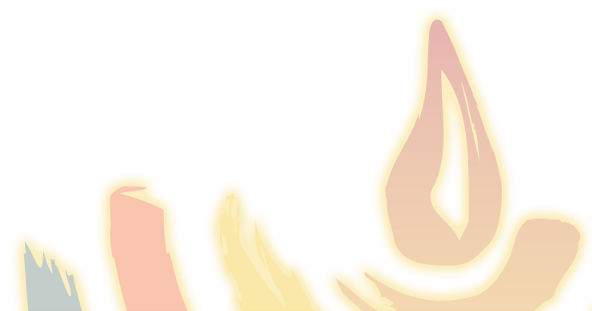 We are delighted to offer a special early-bird discount ($100 off per person) if you register for the trip before 30 January. 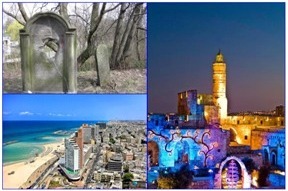 Join Rabbi Fred Morgan of Temple Beth Israel, Melbourne on a journey of discovery in May 2015. This three-week tour will visit Gallipoli and Northern Greece, then head north into Macedonia, Albania and Croatia before concluding with Dubrovnik and Zagreb. 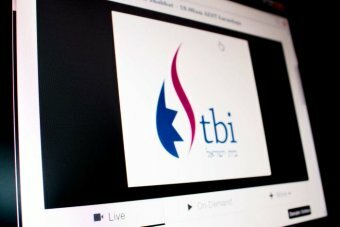 Temple Beth Israel has become the first synagogue in Australia to introduce technology to stream its services online.